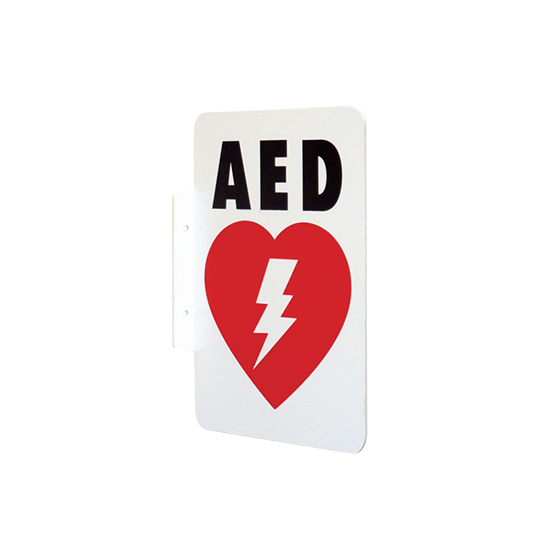 Alarmed AED Wall Cabinet – FE1 - First Edition First Aid Training Inc. 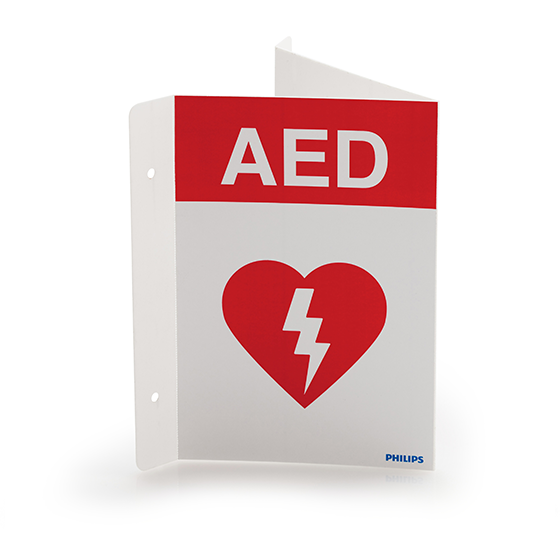 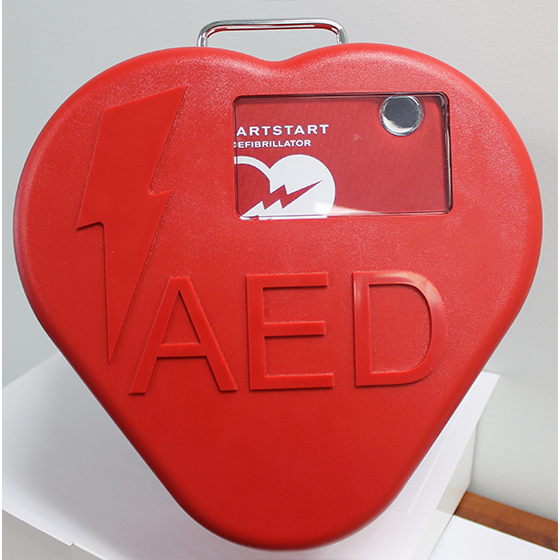 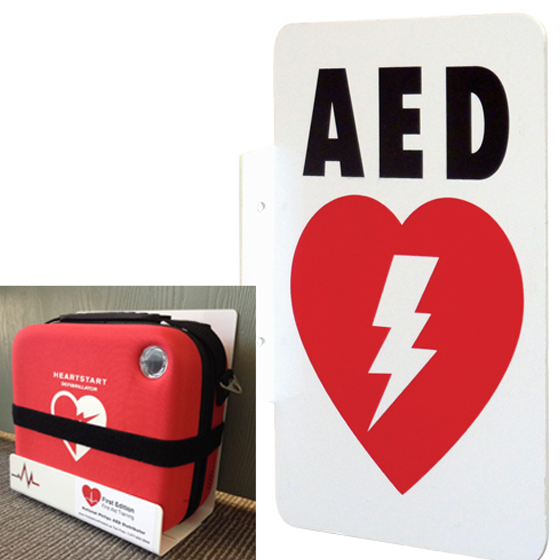 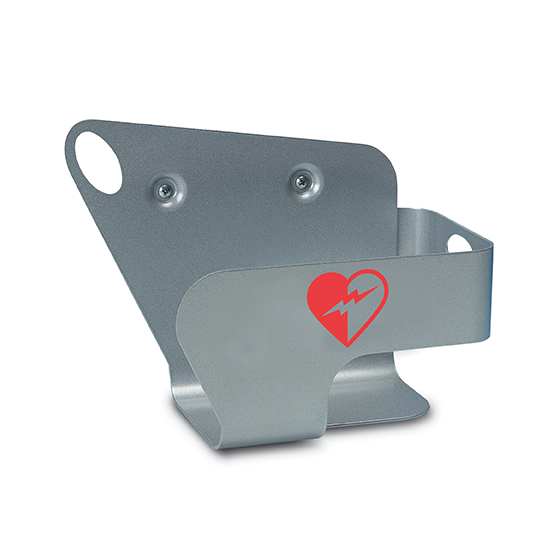 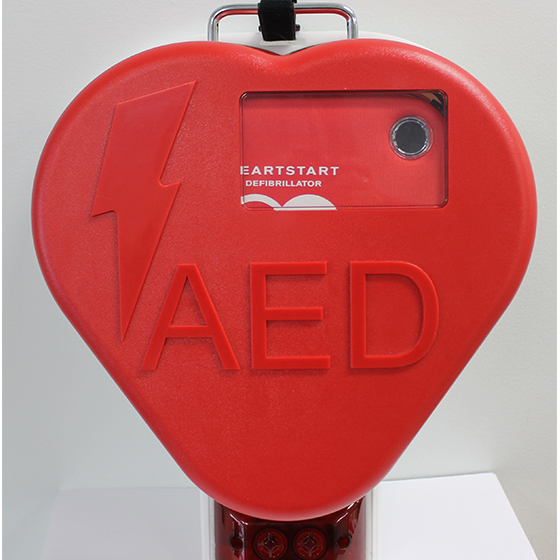 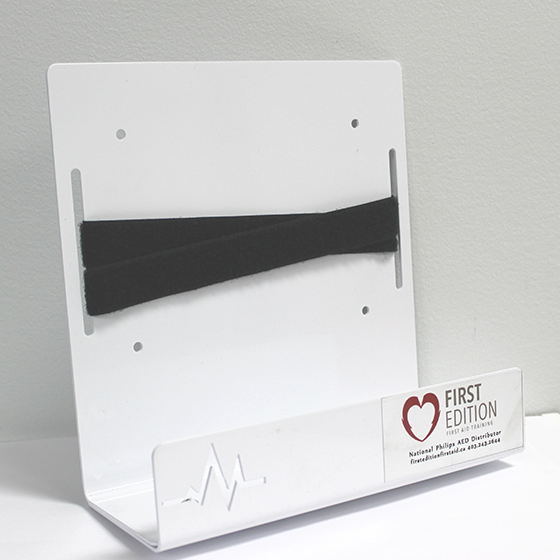 The alarmed cabinet is perfect for organizations that intend to place their AED is a public area. 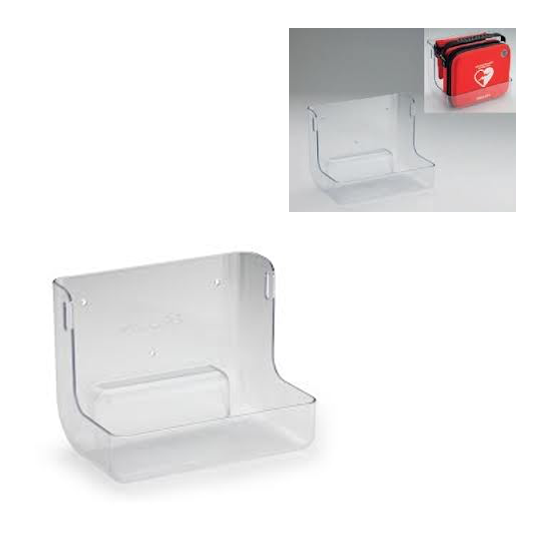 This alarmed wall mount cabinet provides superb visibility and accessibility. 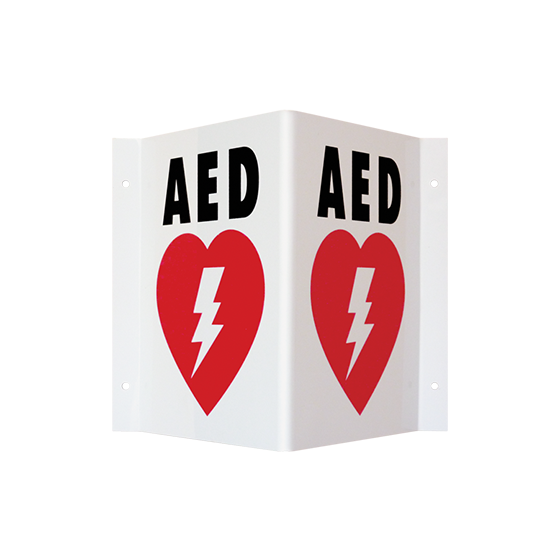 This alarmed wall mount cabinet can be used with a large array of AED manufacturers and AED models (size dependent). 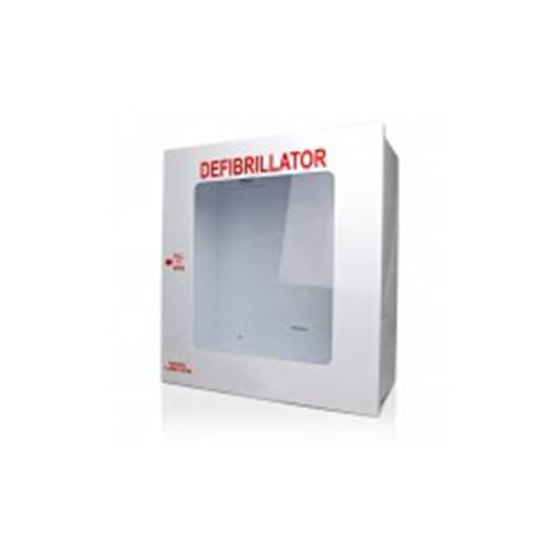 When the door is opened an audible alarm sounds alerting people nearby providing greater notification to those designated to attend to medical situations. 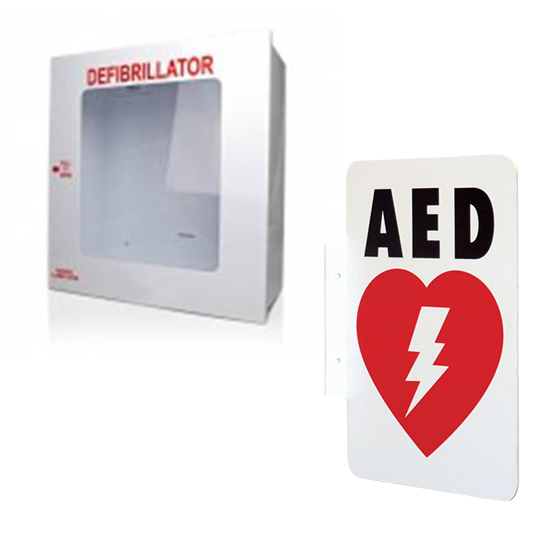 The door and alarm also act as an excellent deterrent against vandalization or theft. 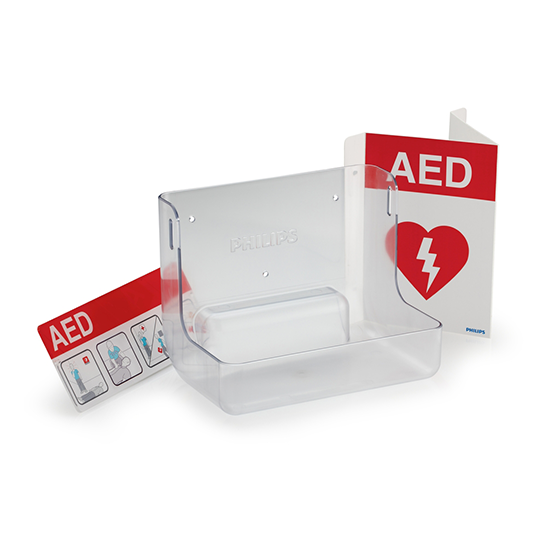 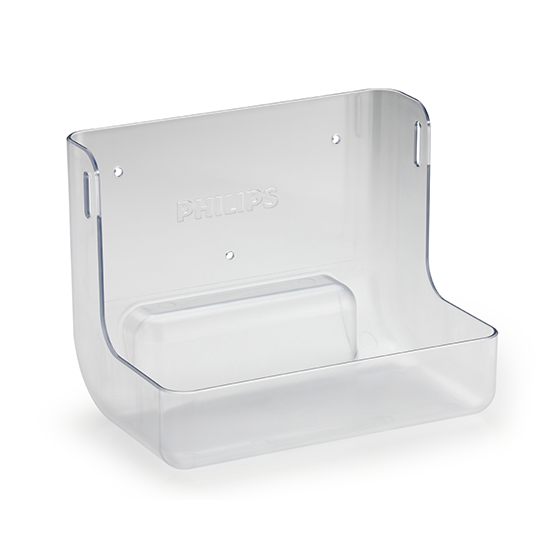 This item is fully compatible with the following Philips AED models: In-Home (Model # M5068A) OnSite (Model # M5066A), FRx (Model #861304). 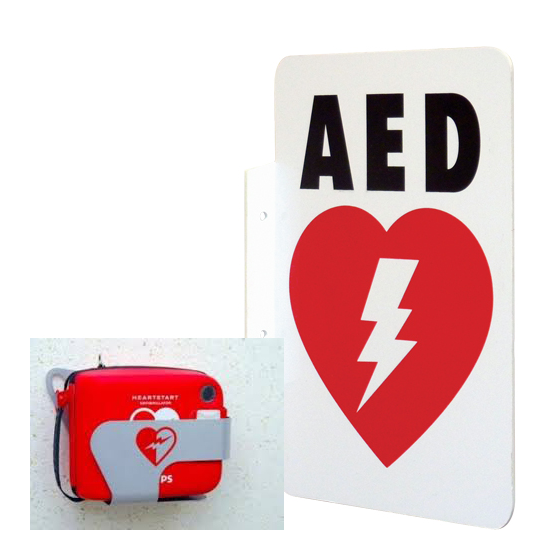 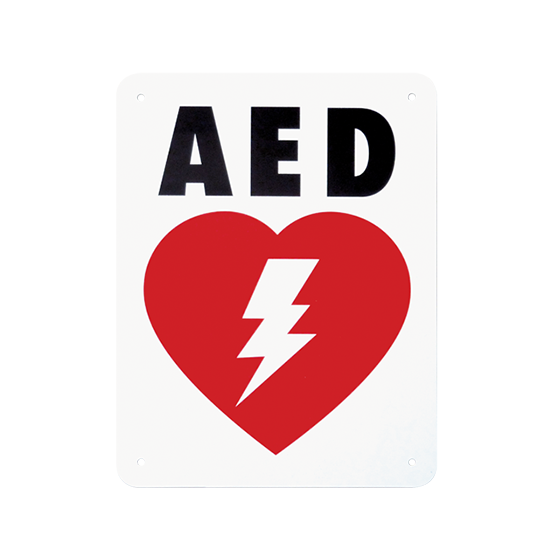 It also can be used with a large array of AED manufacturers and any AED models (size dependent).